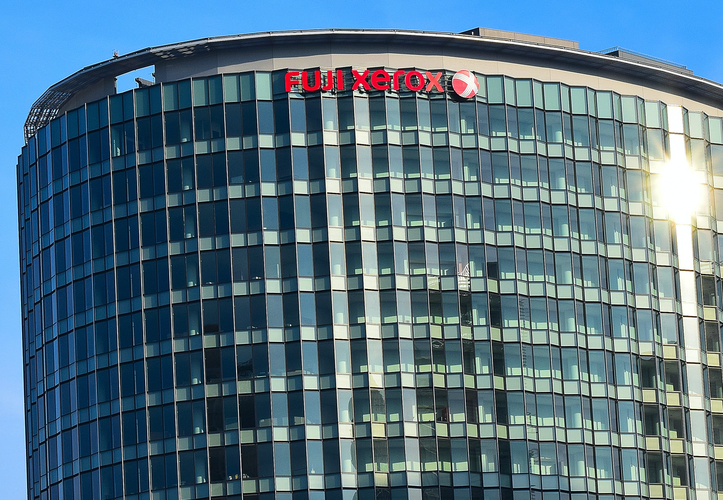 Of more than 50 Fuji Xerox Printers' (FXP) staff in Australia, just four have been offered a full-time position after the integration of the business into Fuji Xerox Australia, sources indicate. ARN understands that local FXP staff were told around February that employees would be either offered a position at Fuji Xerox Australia (FXA) or a redundancy, which would be effective as at the end of March. As previously reported by ARN, news of the integration with Fuji Xerox Australia came a day before the announcement of Fujifilm Holdings' plans to acquire Xerox Corp in a US$6.1 billion deal, combining the US company into their existing joint venture to gain scale and cut costs amid declining demand for office printing. Fuji Xerox Printers is part of the Fuji Xerox Japan group of companies; Fuji Xerox Japan is a subsidiary of Fujifilm Holdings in Japan, which claims a 75 per cent ownership of the business, while Xerox Corporation in the US, claims 25 per cent ownership. It is understood that many of the former FXP staff in Australia have found placements with the company's competitors, including Epson, HP and Lexmark, to name a few. Some have also found work in different parts of the industry, ARN understands. Fuji Xerox Australia declined to comment on "employee related matters". However, sources close to ARN indicate that former employees felt disappointed with the news back in February, as quite a few had been working for the company for many years. Another impact brought by the integration is that FXA has a direct business model, a factor which could make it harder for channel partners to get support in relation to Fuji Xerox printer matters -- although Fuji Xerox Australia indicates this is unlikely to be the case. "Fuji Xerox Australia remains committed to continuing sustainable relationships with our distributors and resellers," a spokesperson for Fuji Xerox Australia told ARN. Regardless, a source said that FXP had more than 100 local partners that were likely uncertain of what was taking place in regard to the new operational structure following the integration. On 31 January, ARN revealed that FXP employees had been made aware that the business's local operation was going to be integrated into FXA, with the combined business focusing on direct business. At the time, sources said the Frenchs Forest office, where FXP was located, would be closed and all personnel moved to the FXA office in Ryde. The move came after Fuji Xerox Australia found itself in hot water last year after the full breadth of the company’s accounting scandal across Australia and New Zealand became known.